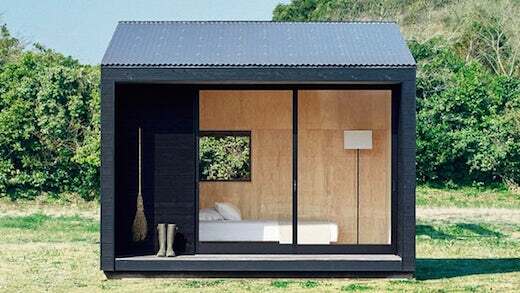 The Japanese firm Muji has recently unveiled a their first offering in the tiny home sphere. 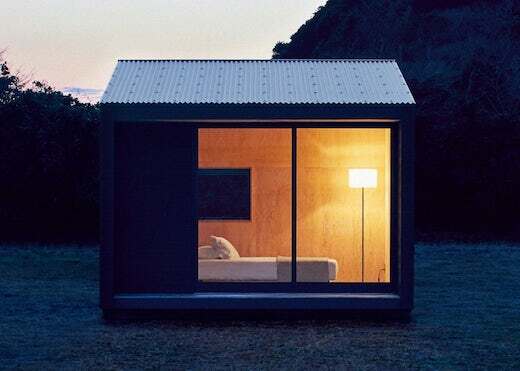 The so-called Muji Hut is a minimalist tiny home, equipped with just the basic necessities, but it also looks very cozy and inviting. 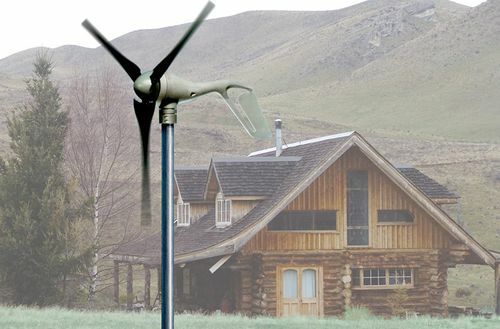 It would work great as a vacation cabin, a home office or a guesthouse, but might not work so well as a permanent home. 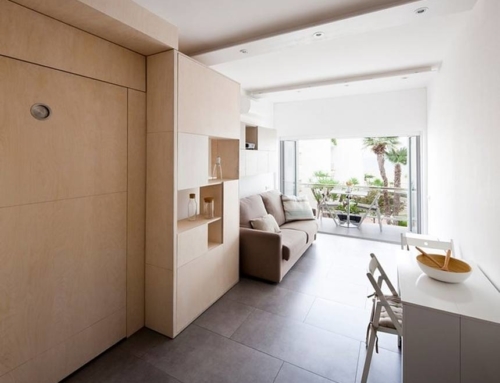 The Muji Hut measures 97 sq ft (9.1 sq m), but the exterior deck adds an additional 32 sq ft (3 sq m) to the floorspace. 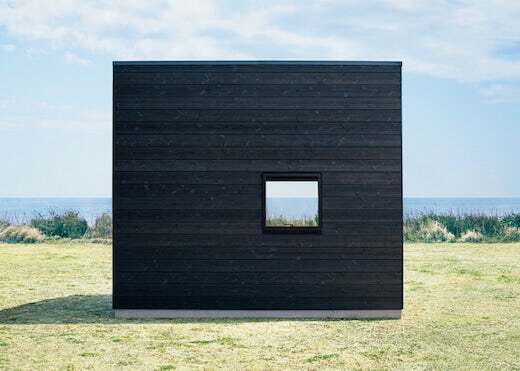 The exterior is made of cedar wood and was treated with the all-natural preserving method called Shou Sugi Ban. 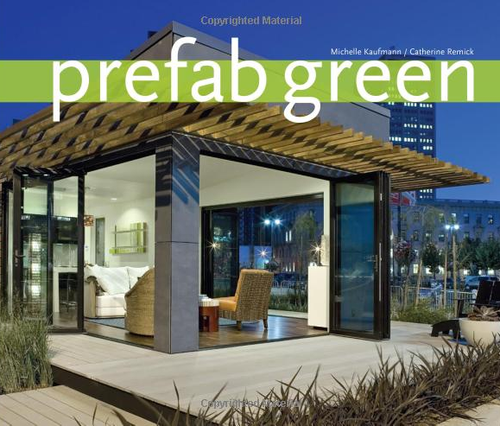 The interior cladding is unfinished Japanese cypress plywood, while they used polystyrene foam for insulation, and it appears that only the ceiling is insulated. 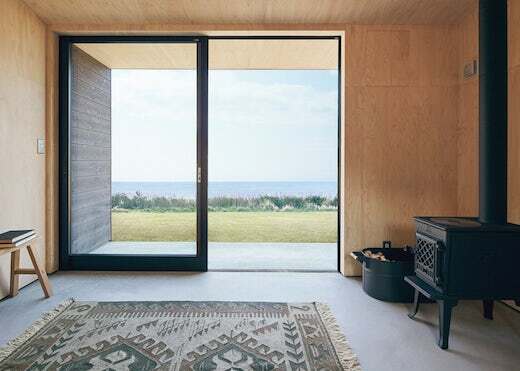 That, together with the fact that the windows are only single pane, it seems that the Muji Hut is only suitable for mild climates, though it does have a fairly large wood-burning stove installed for heating. 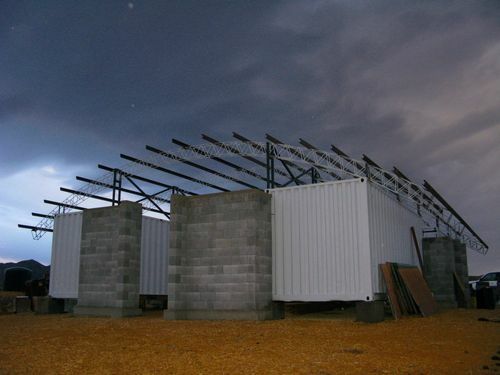 The Muji Hut also needs a reinforced concrete foundation, and has no electric power or plumbing installed. 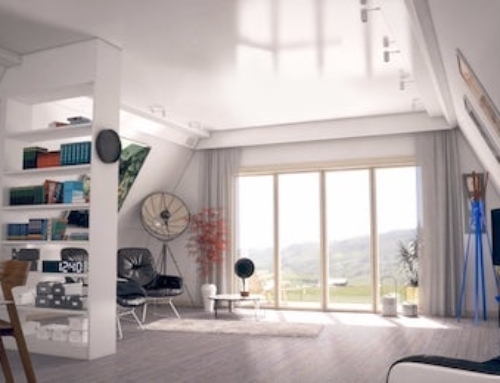 The interior is comprised of a single room, which the owners can furnish according to their wishes. 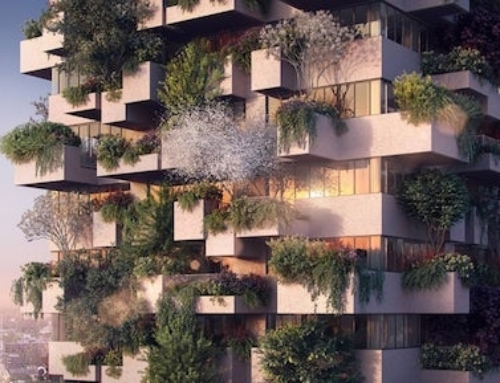 It would be easy to add a small kitchenette and maybe a composting toilet, as well as solar panels to the roof. 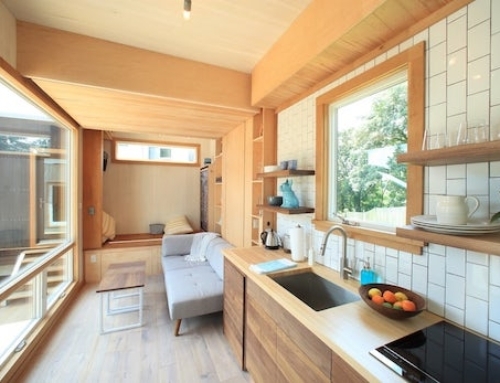 This tiny home may not have a whole lot of extra features, but it does exactly what it is meant to do: it provides an affordable way to build a cozy dwelling anywhere you want to be. 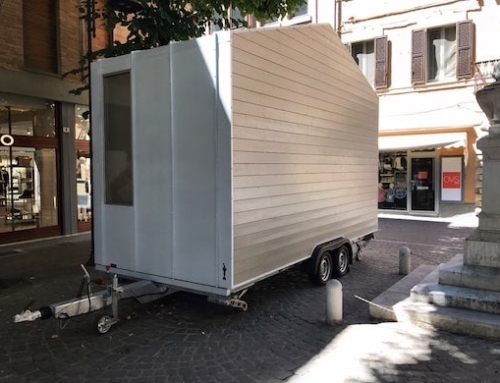 The Muji Hut will be available in mid-2017 and will cost around $27,000 including construction. At this time, it can only be shipped in Japan.